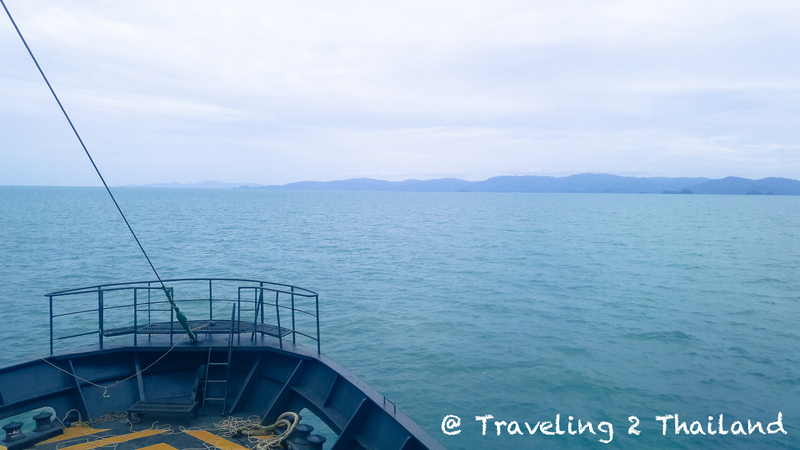 We ended our trip in Thailand on the tropical island Koh Samui on the east-coast of South Thailand. 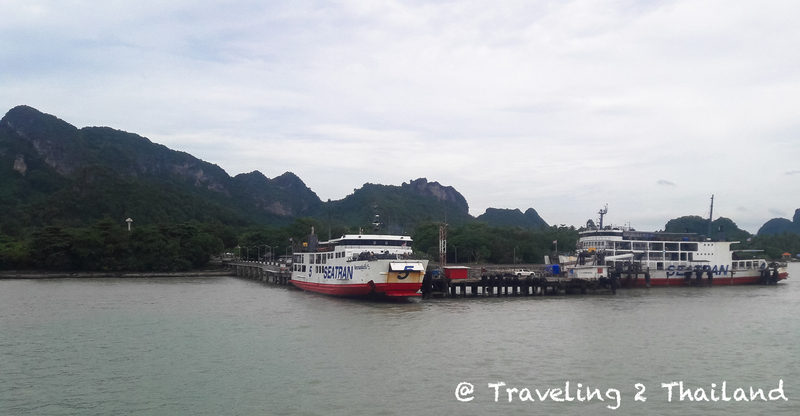 There are 2 ways to get to Koh Samui, by air flying with Bangkok Airways or per ferry from Surat Thani. The latter is much cheaper and the only option if you are coming from Khao Sok. There are more ferry companies doing the route from Don Sak to Koh Samui. 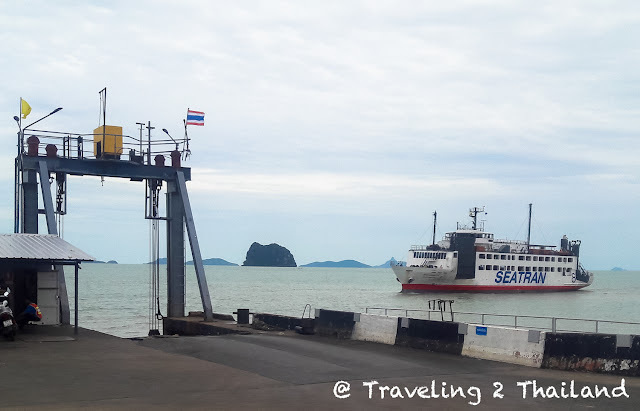 We took the slow but reliable ferry of Seatran. And that was a good choice. 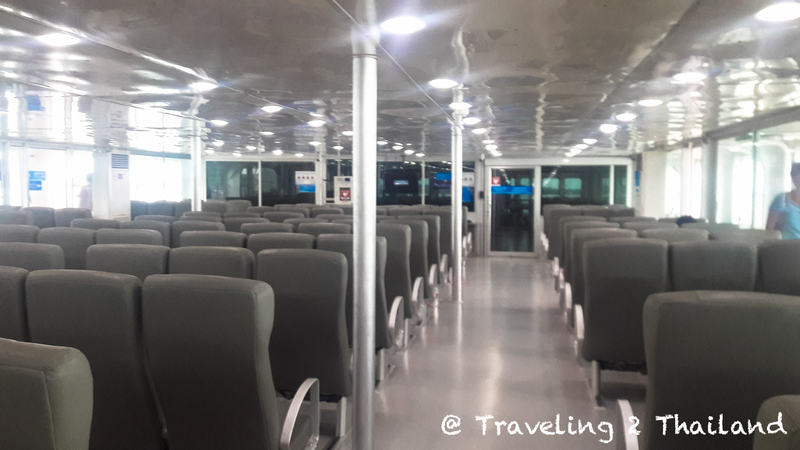 Not fast indeed as it took us 90min to cross the sea to Koh Samui. But it was an comfortable and safe way of traveling. 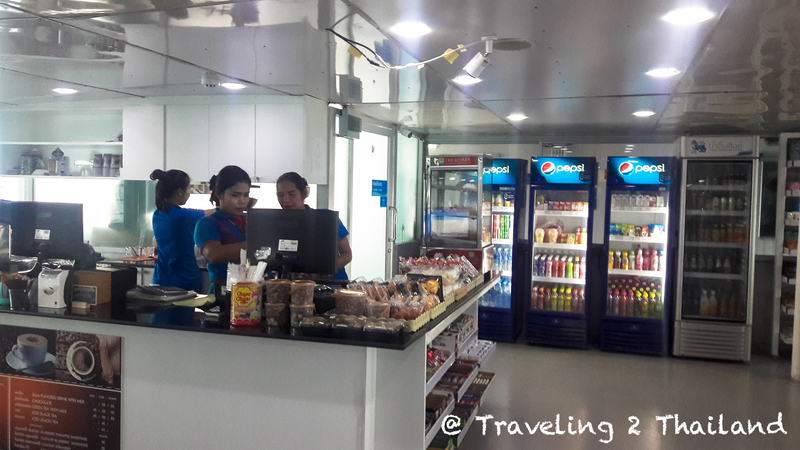 And onboard is a small shop to buy food & drinks. For more information see SEATRAN THAILAND. For more information about Koh Samui have a look at Camille's Samui Info Blog.